There are some simple things you can do to help ensure your smoke alarms are well maintained and work properly. Our sense of smell decreases when we’re sleeping, so early warning of any fire is imperative to allow time to escape. A fact made even more critical since the majority of house fires occur at night time. 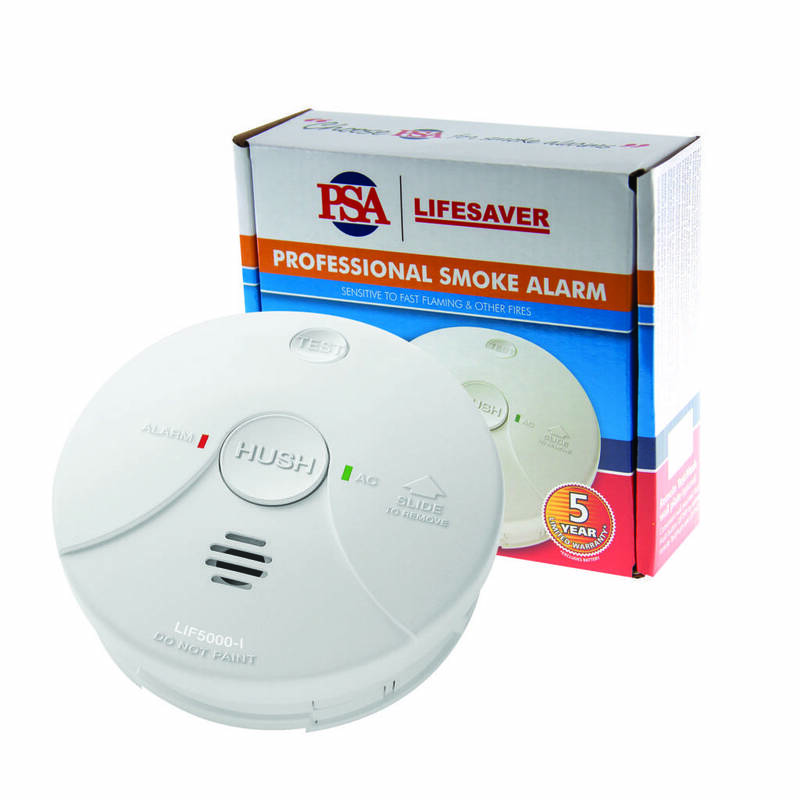 This type of smoke alarm is best for detecting smouldering fires and dense smoke. Photoelectric smoke alarms are the best choice because of their superior performance in detecting smoke from smouldering fires, the most likely type of fire encountered while occupants are sleeping. 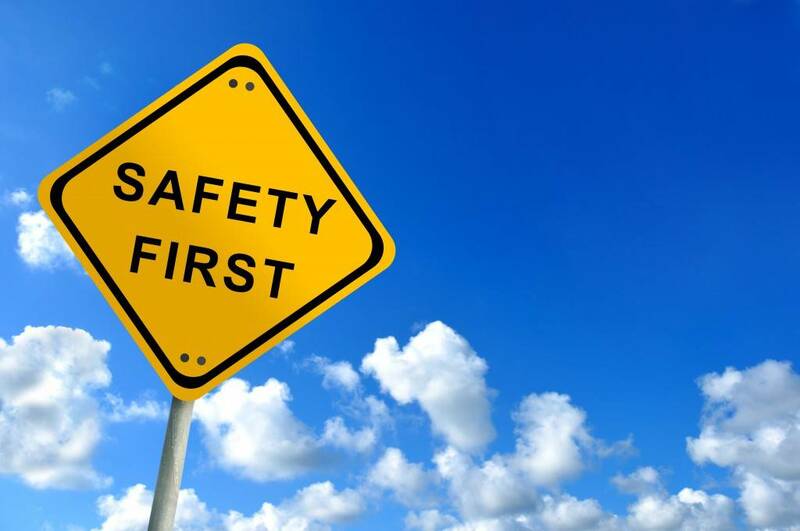 Photoelectric smoke alarms are not as prone to cooking nuisance alarms, and are recommended to be installed in conjunction with Ionisation smoke alarms. This type of smoke alarm is generally more responsive to fast flaming fires. 10 year Lithium Cell Battery – These kind of powered smoke alarms are very easy to install and because they have such a long battery life, they are more reliable. 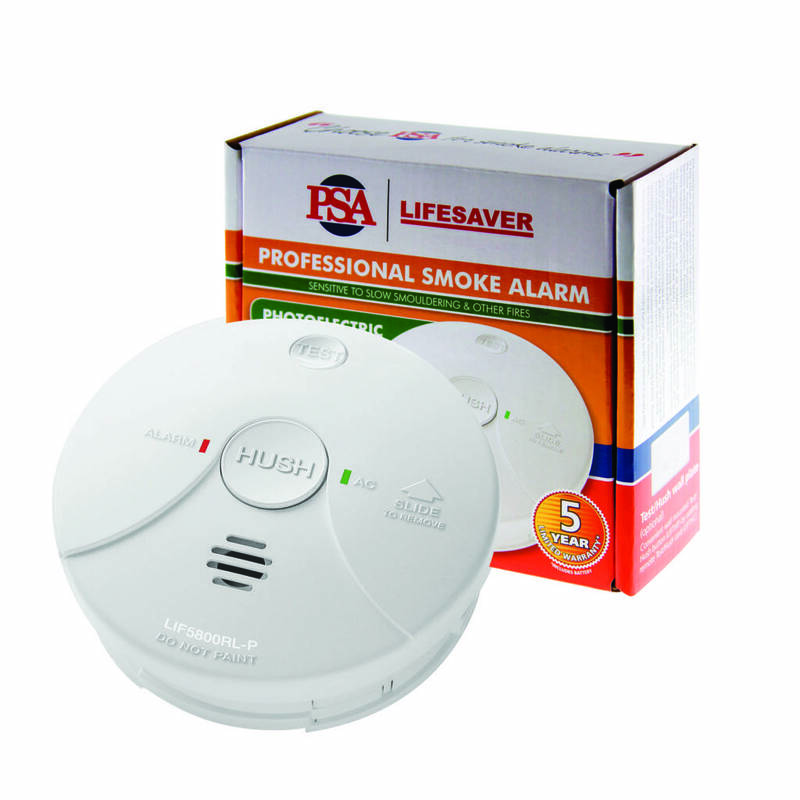 Lithium battery smoke alarms are also often less expensive then hard-wired, so an economical option for owners. 9 Volt Smoke Alarms – A battery operated smoke alarm is the minimal requirement, however is not the recommended option from us at Fully Wired Electrical as it will require constant replacing of batteries, which can sometimes be forgotten. Test the alarms monthly – this can be done by pressing the test button. Keep smoke alarms clean – clean away dust and debris S9such as spider webs) which cold interfere with their operation. Get smoke alarms professionally checked or replaced – know when they are due to expire and call Fully Wired Electrical to organise for our electricians to come and quickly replace your smoke alarms BEFORE they our outside the manufacturers warranty.